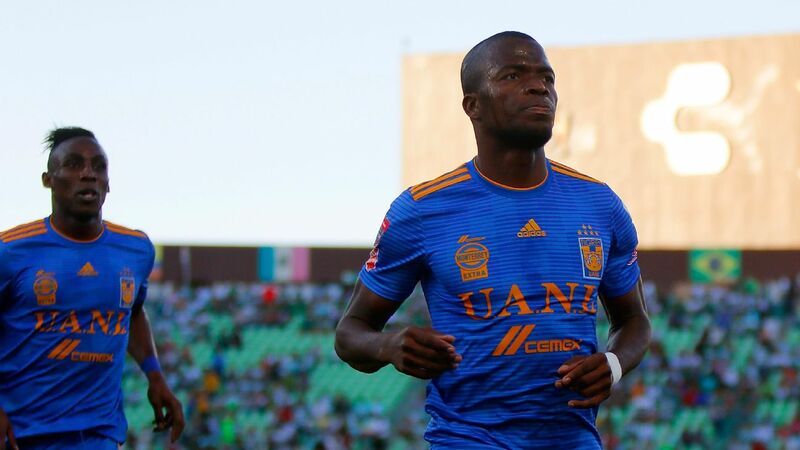 Enner Valencia was on target in Tigres' 3-2 loss to Santos on Wednesday. Despite losing the second semifinal leg Wednesday, Tigres cruised into the CONCACAF Champions League final after a 5-3 aggregate win over fellow Mexican club Santos Laguna. Visiting Santos Laguna emerged with a 3-2 victory Wednesday at Torreon, Mexico. But Tigres was in control after taking the first leg 3-0 at home last week and then scoring the first two goals of the rematch. Tigres will be in the CONCACAF Champions League final for the first time. 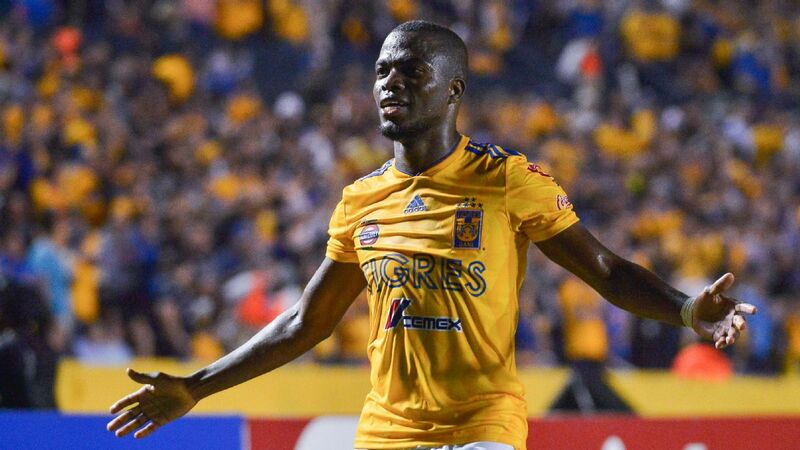 Enner Valencia scored a brace as Tigres trounced Santos Laguna 3-0 in Wednesday's CCL semifinal first leg. Tigres is in complete control of its CONCACAF Champions League semifinal tie against fellow Liga MX side Santos Laguna after a commanding 3-0 first-leg win on Wednesday. Eduardo Vargas helped the hosts jump out of the gates, scoring in the eighth minute. Former West Ham United striker Enner Valencia then added two more goals before half-time, the first a headed goal after a fine cross from Luis Rodriguez, followed by another fine finish -- this time turning in a cross from Luis Quinones. Can Jorge Sampaoli rebuild his reputation at Santos? Jorge Sampaoli needs to rebuild his reputation. 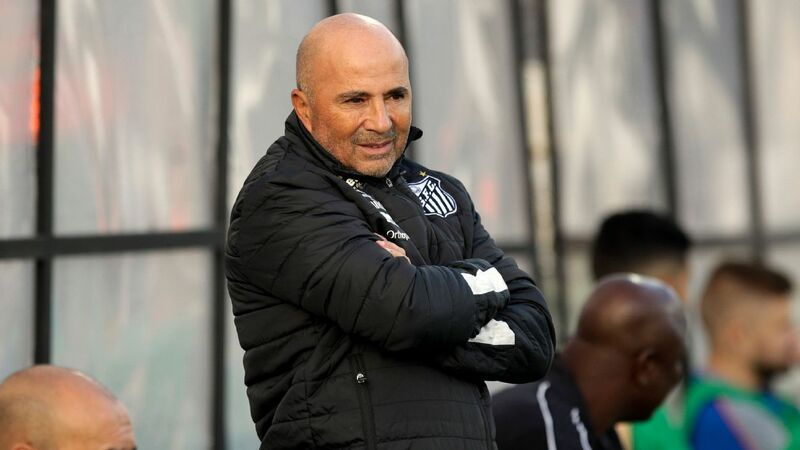 One of football's most intriguing narratives of 2019 will be whether former Argentina coach Jorge Sampaoli can get his career back on track with Santos of Brazil.